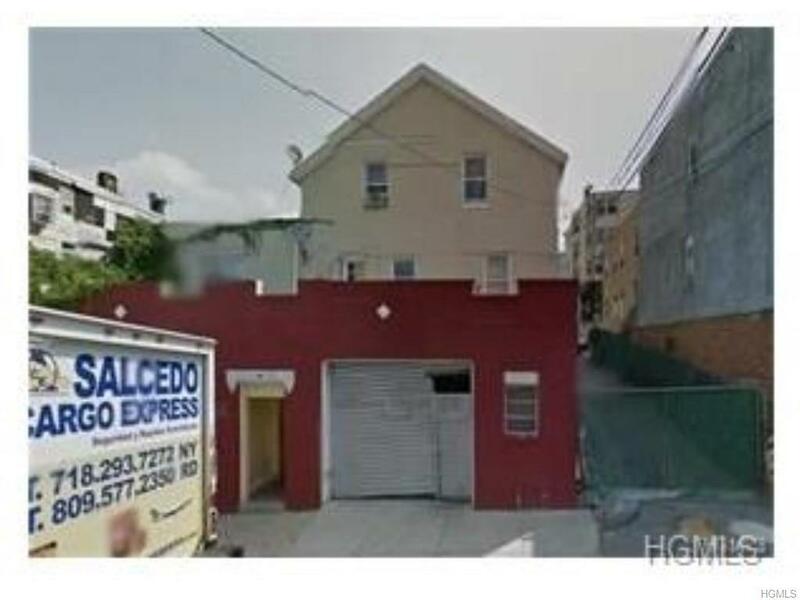 132 Oak Street, Yonkers, NY, 10701.Multi-Family House, Great Opportunity ROI (Return On Investment). Optional Source Of Additional Income If You Rent 1 Of The Floors. First Floor Has 2 Bedrooms and 1 Bathroom. Second Floor Has 3 Bedroom and 1 Bathroom. 2 Indoor Garages and 2 Outdoor Parking Spaces, Totaling to 4 Available Parking Spots!. 2016 Taxes Totaled To $6,391. Shops, Restaurants, Parks, And Attractions Nearby Including Tibbetts Brook Park and The Hudson River Museum. Metro-North Station (Yonkers) Nearby - 30 Minutes Away From Grand Central. Easy Highway Access. Tenants month to month. Cash preferred, firm price, sold "as is."